Krosno is renowned for high quality glassware and timeless designs. 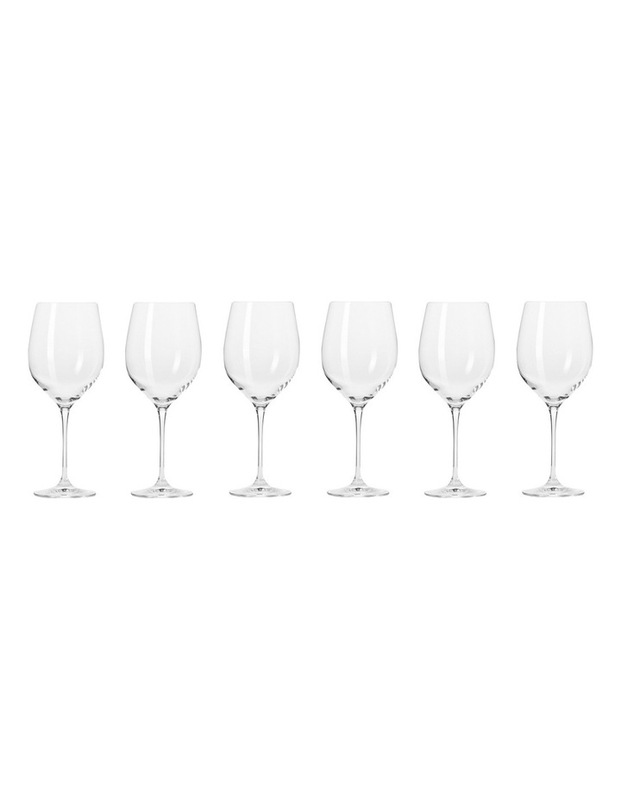 Each glass in this gift boxed set of six has a 450ml capacity and is a sophisticated addition to any home. Made in Poland. Dishwasher safe.